BRING ALL OFFERS!! 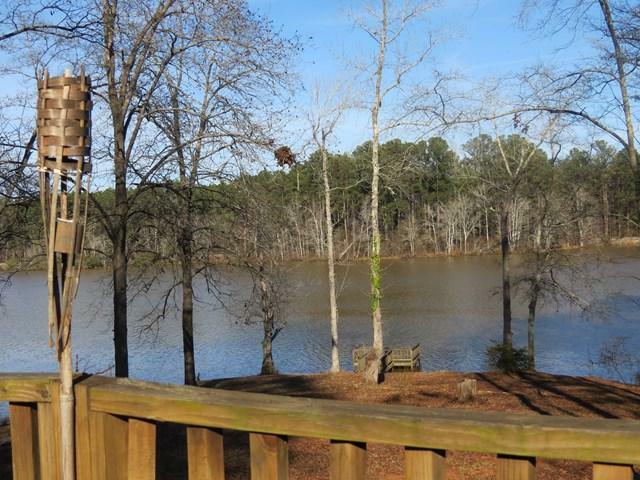 Beautiful POINT LOT on Golden Pond on Lake Sinclair. 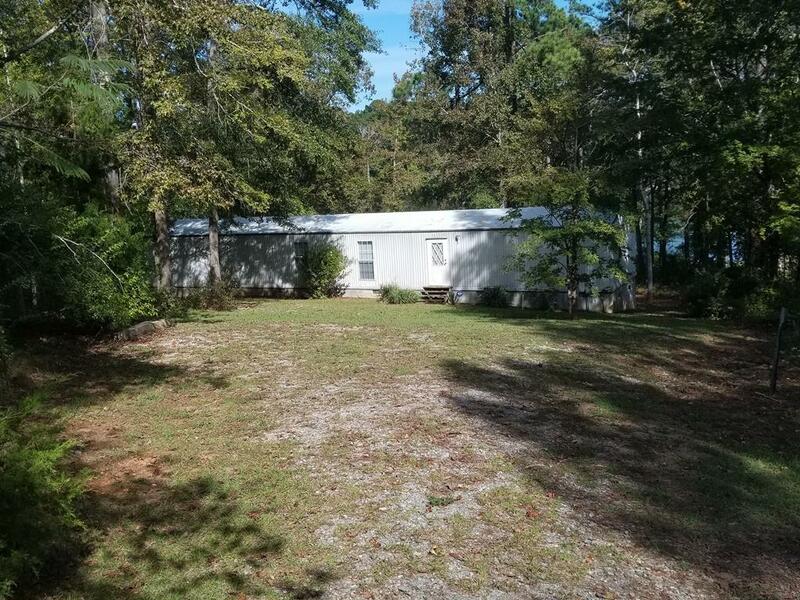 This property is tucked away on a wooded acre lot with 133 ft of waterfrontage. 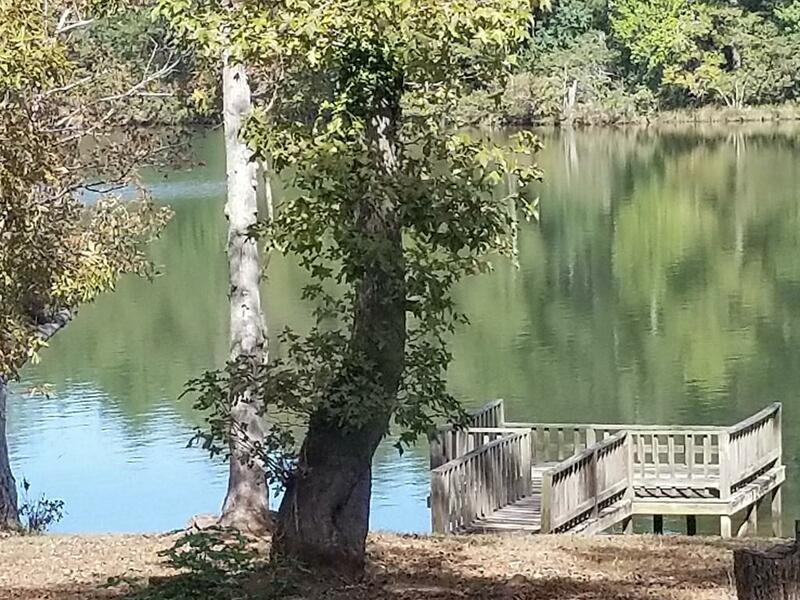 It has beautiful lake views and a waterside dock. The home has a split master suite plan. There are two HUGH oversized bedrooms and bath suites both featuring garden tubs, double sinks and walk-in showers on each side of the home. The home also features an open concept plan with a large kitchen with walk-in pantry, dining and living room. 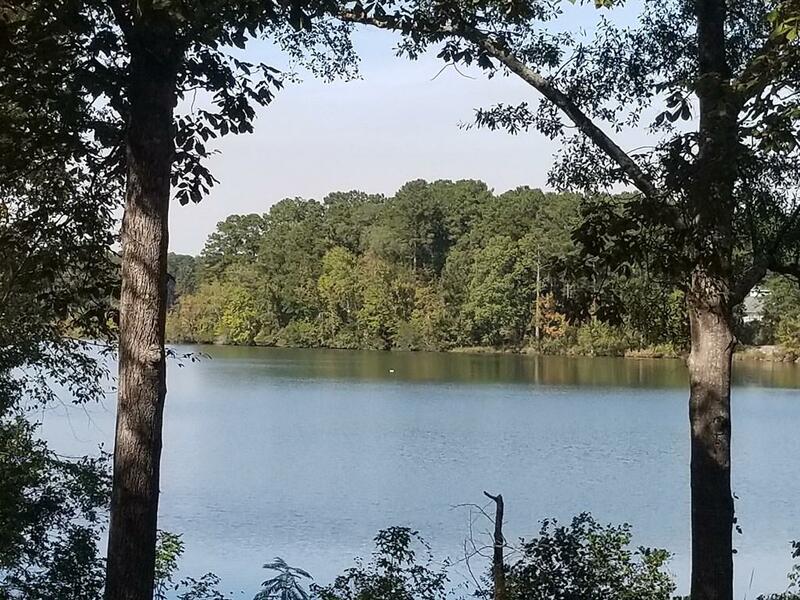 This is the perfect place for some R & R. Just sit back and put your feet up on the lakeside deck, enjoy the views, soak up the sun and enjoy lake living at it best.